Security at the stadium was criticised last December after some people who attended the Global Citizen Festival were assaulted and robbed. 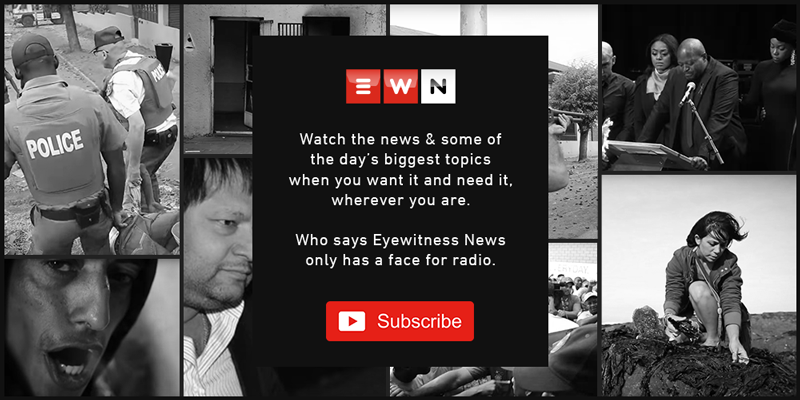 EWN unpacks exactly how the police failed to respond to Global Citizen concert-goers who fell victim to criminals outside the FNB Stadium. Minister of Police Bheki Cele has released a statement on accusations that police failed the public at the Global Citizen concert on Sunday, 2 December 2018. Police Minister Bheki Cele has, however, denied that security was inadequate or that police were not visible. Uber had committed to not increasing rates on Sunday but some people had to pay over R1,000 for the same trips that cost them around R200.